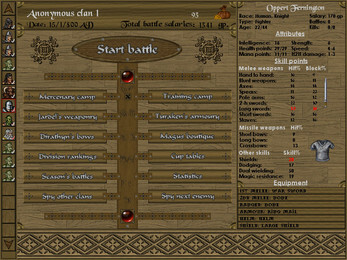 Battles of Norghan is a classic, unique fantasy turn-based strategy game with RPG and team managing elements. 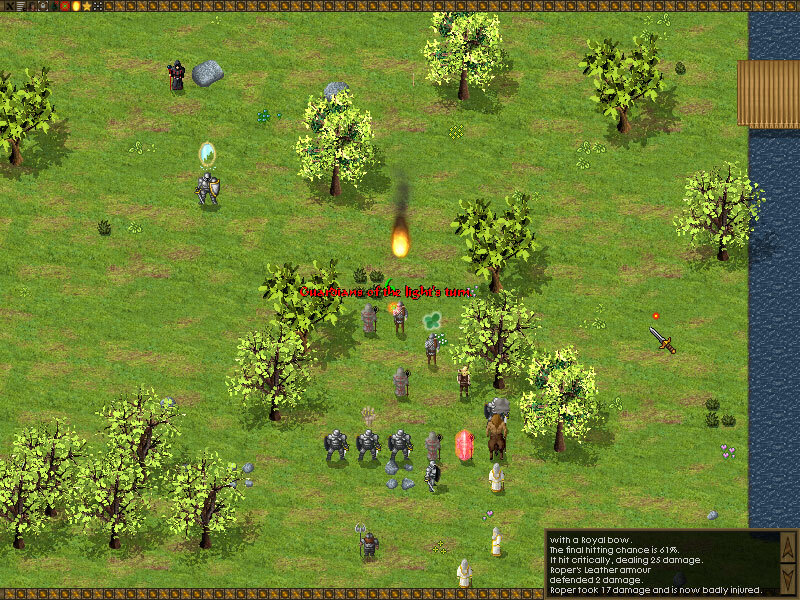 Imagine a football manager game with fantasy world creatures such as orcs, drakes and minotaurs and turn-based strategy battles instead of football matches. 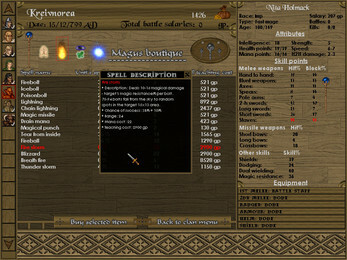 There's also spells to learn and use and equipment to buy along with training your team. This game has a lot of depth and replayability. 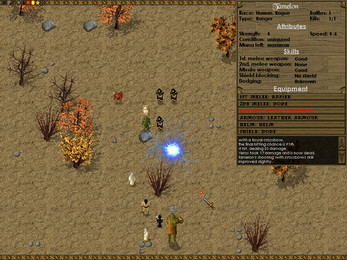 Train and hone each fighter's skill through monthly training as well as directly in combat. 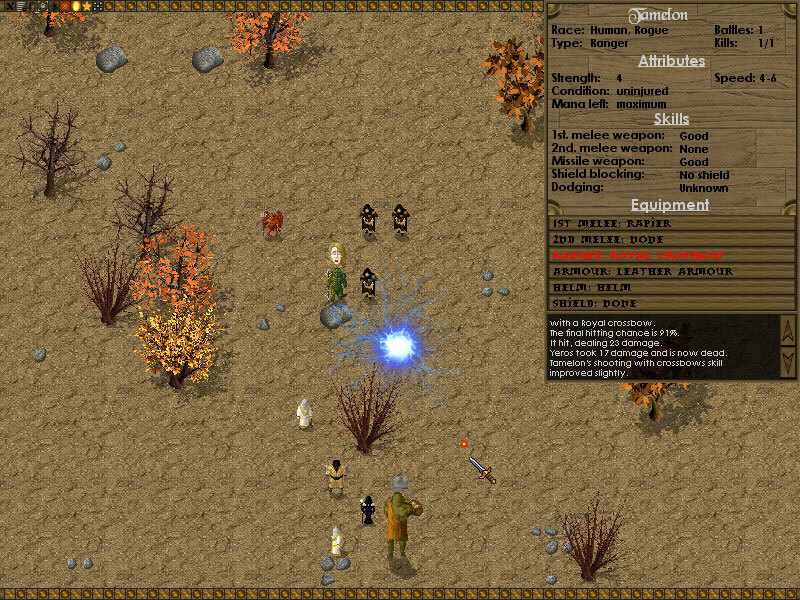 Build secondary skills such as dodging, shield blocking and dual wielding as well as attributes such as strength, intelligence, hit points, and magic points. 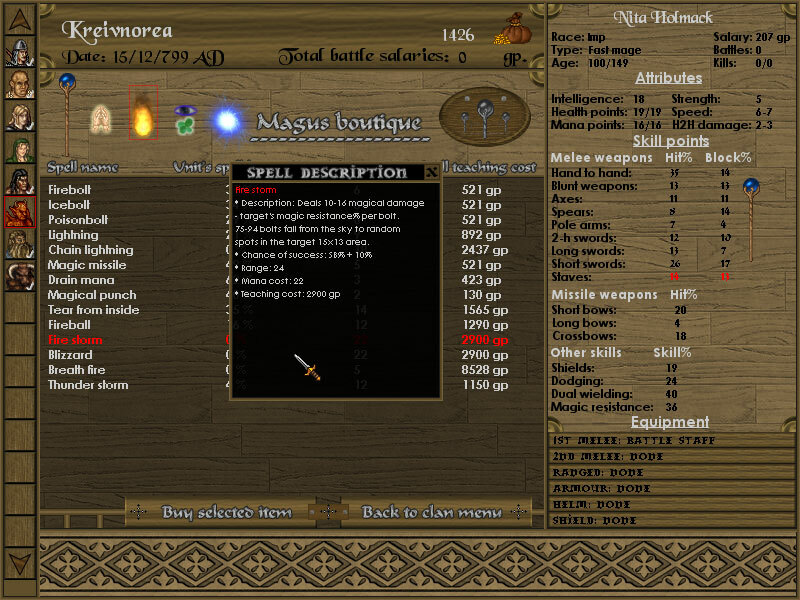 There are 200 items and 42 spells available to equip your gladiators, including armors, bows, weapons, magical staves, and more! 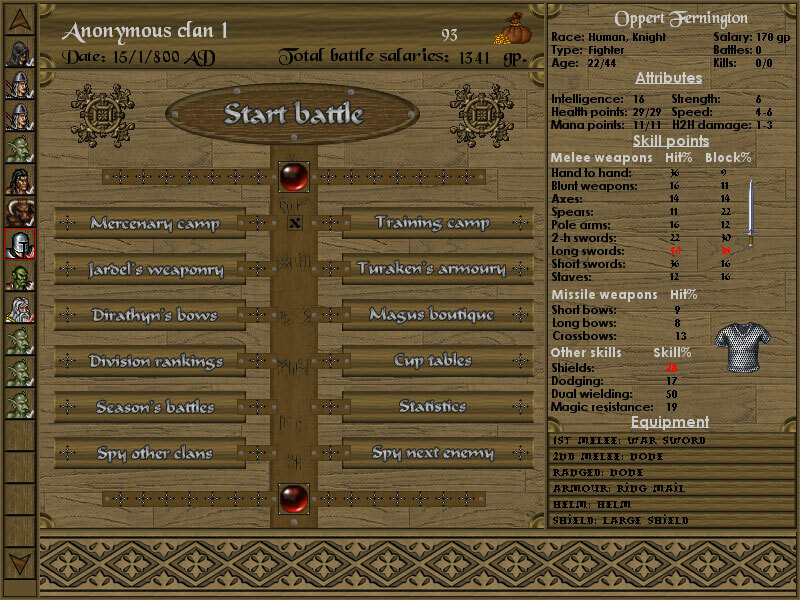 As each combatant grows with your clan they will age as well and eventually retire. Careful planning and management of your clan can ensure you never have an off season. 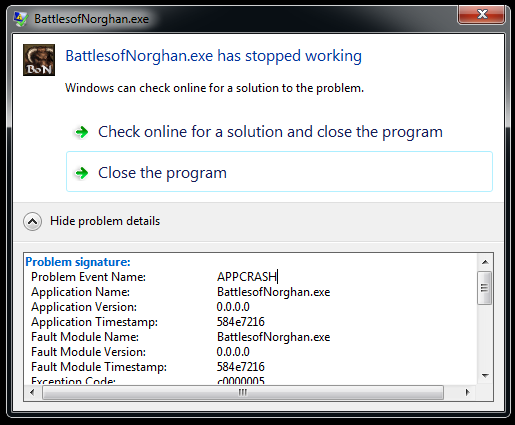 A complimentary steam key will be provided if you buy the DRM-free version here or at the official website (http://www.battlesofnorghan.com/). 14-DAY MONEY BACK GUARANTEE. Canceled if you choose to request a Steam Key. Otherwise you can get a refund for any reason. I remember playing this way back (a demo, I think?) and really liked the idea. As silly as it may sound, try restarting your computer and then re-launching the game. That has worked in a lot of cases. Let me know if this doesn't help. Strangely enough, it worked! The ol' "turning it off and on again". Been playing a bit and hope to write about it on the blog soon! Right now only the Steam version has been updated from the 1.11 version to the 1.12 version. You should have access to the steam version if you bought the game. If one more person requests that the DRM-free version be updated as well, I'll update it. Thx for your good game and improve, its fun. The itch.io/DRM-free version has been updated to 1.12 version now as well. Steam keys issued through the website where you bought it. Thanks for the follow up! Can't wait to dig into it again.